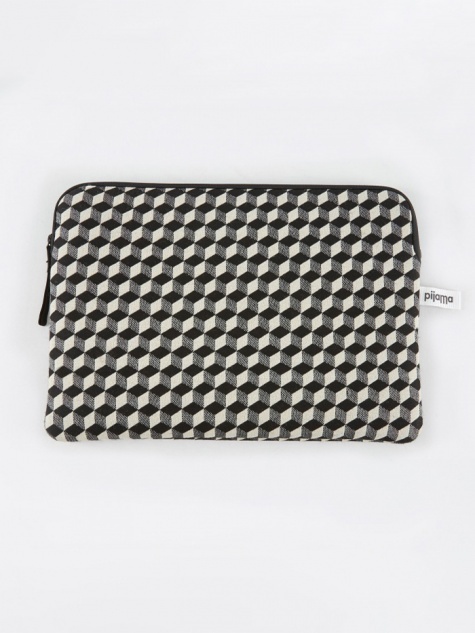 Pijama was founded in 2006 by fashion designer Monica Battistella & architect Sergio Gobbi. 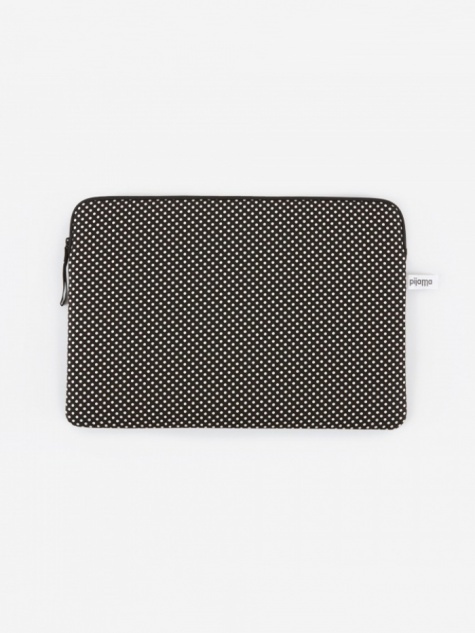 The pair realised that Milan housed a multitude of abandoned fabric stocks and decided to put them to good use. 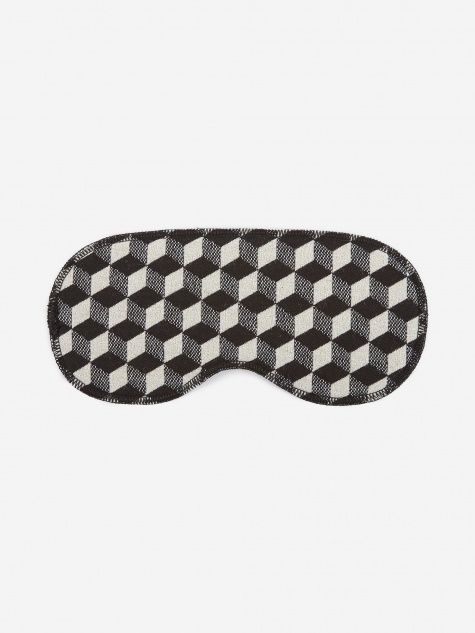 Still creating their works out of their original studio in Milan, Pijama now creates products in all shapes and sizes ranging from duffle bags to eye masks and electronics cases. 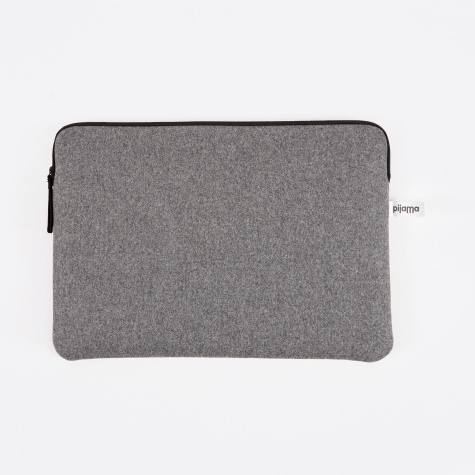 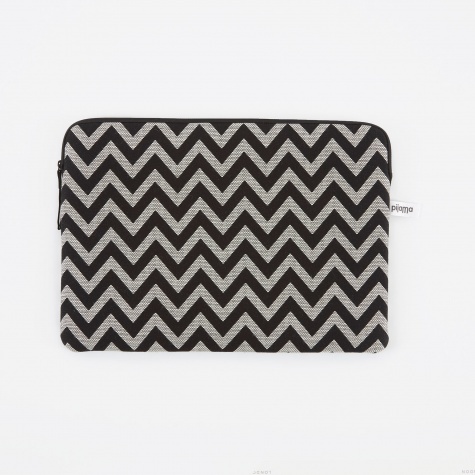 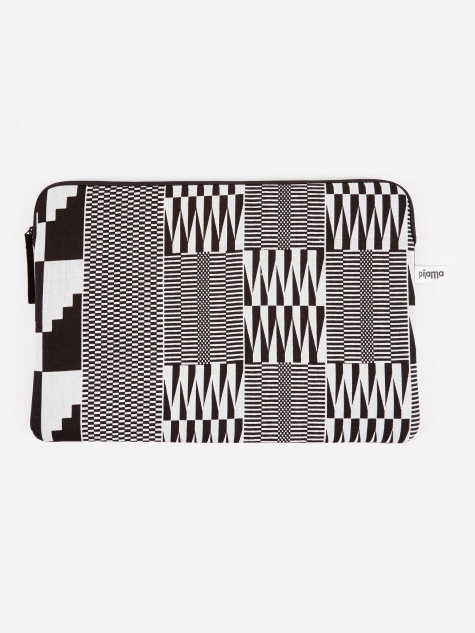 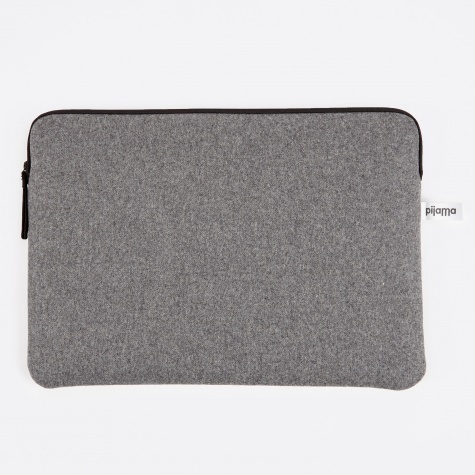 PijamaZip Case for Macbook 15" - Grey Flanel$51.6015"
PijamaZip Case for Macbook 15" - Optical Check$52.8915"
PijamaZip Case for Macbook 15" - Wax Black$51.6015"
PijamaZip Case for MacBook 13" - ZigZag$50.3113"
PijamaZip Case for MacBook 12" & 13" Pro - ZigZag$49.0212"
PijamaZip Case for Macbook 13" - Grey Flanel$49.0213"
PijamaZip Case for Macbook 12" & 13" Pro - Grey Flanel$47.7312"
PijamaZip Case for Macbook 12" & 13" Pro - Optical Check$49.0212"
PijamaZip Case for Macbook 12" & 13" Pro - Wax Black$47.7312"